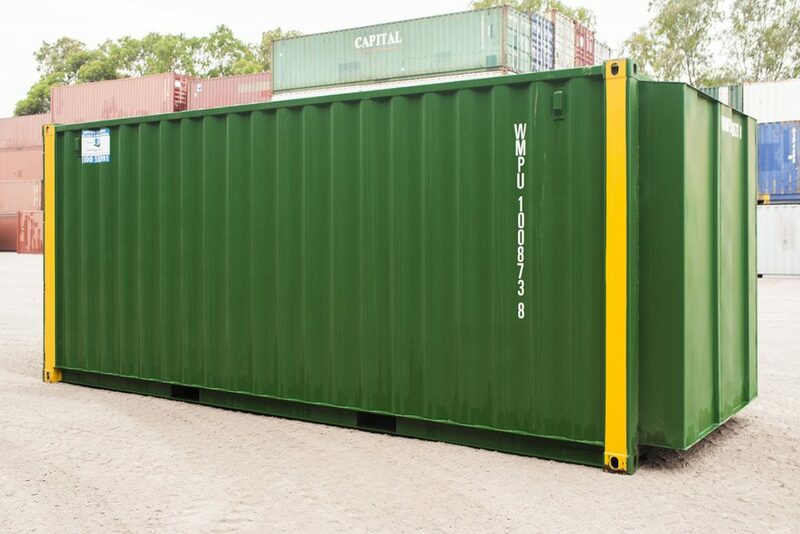 As more and more businesses and individuals are discovering, steel shipping containers can be used for more than just cargo transport. 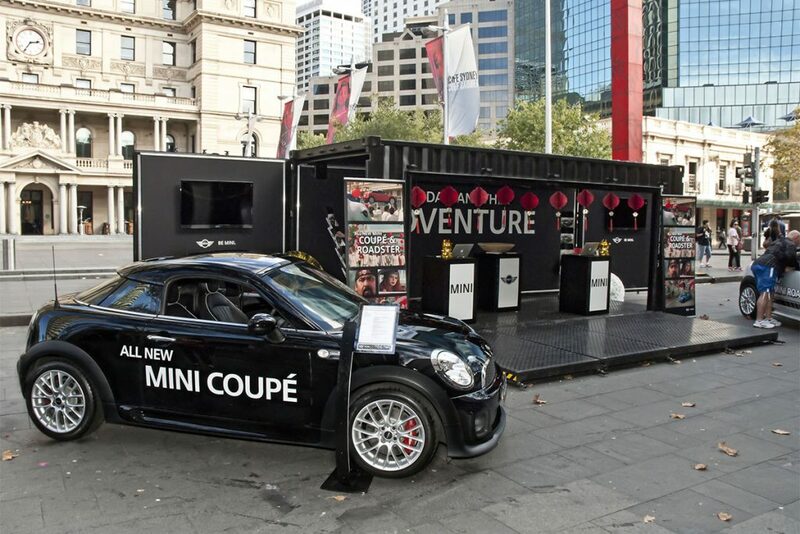 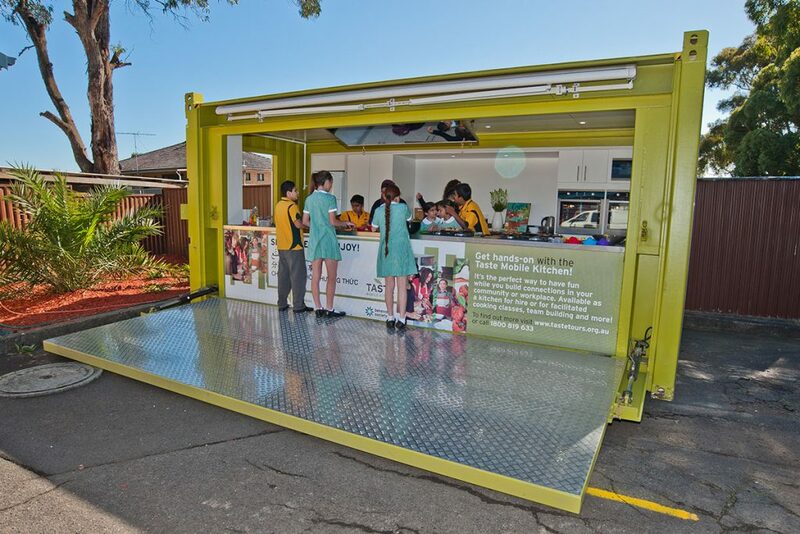 With a little imagination and the right design/build expertise, used containers can be re-purposed for just about anything, from a multi-story home to a mobile bar. 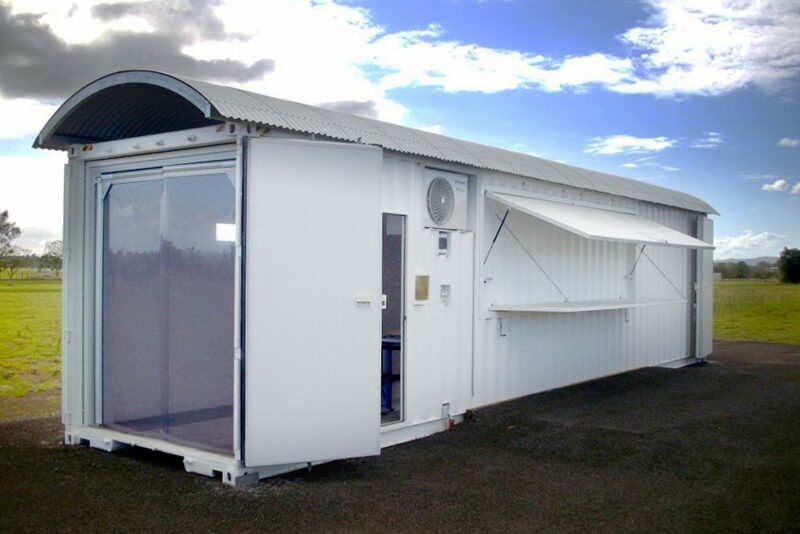 And these amazing transformations can take place at a lower cost and a much quicker pace than most conventional building methods. 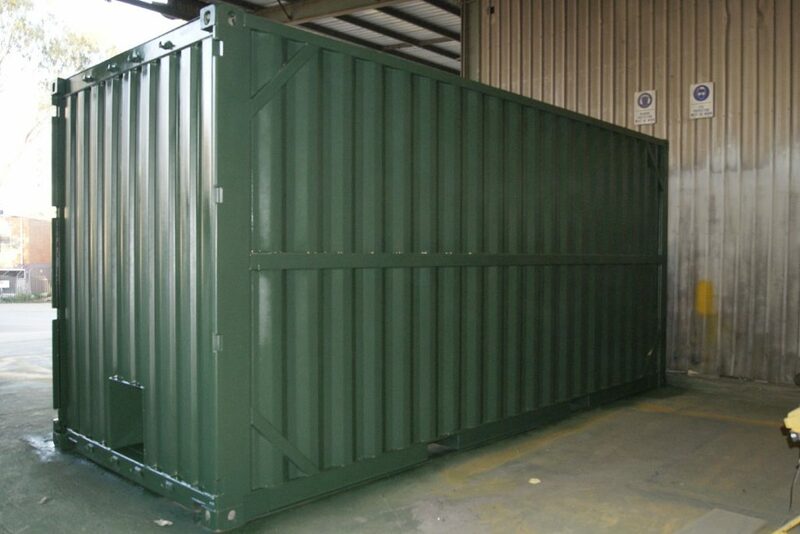 Plus, you just can’t beat the strength and durability of corrugated steel. 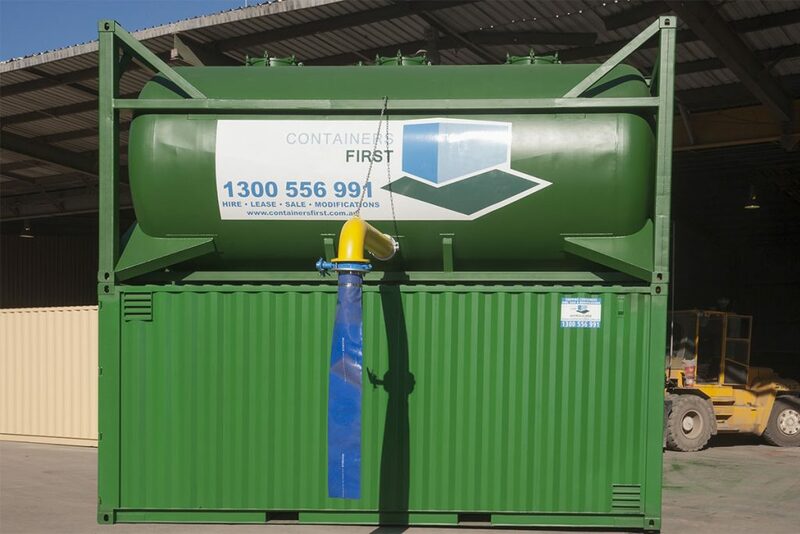 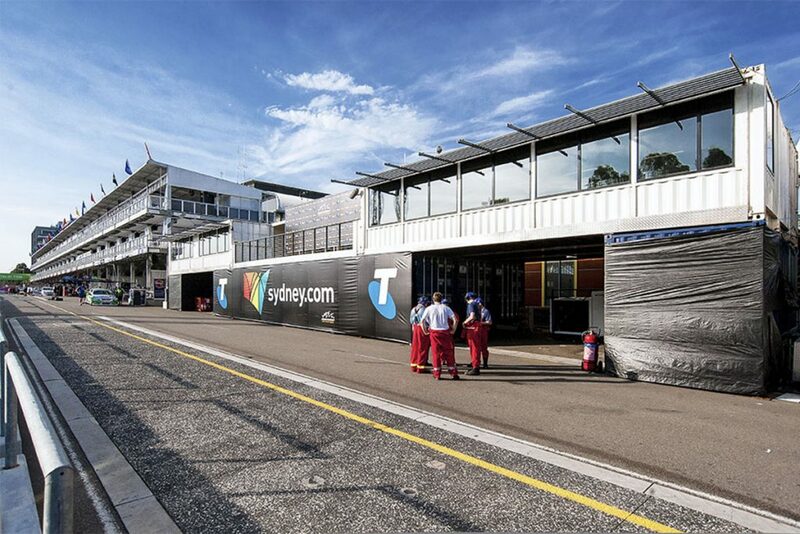 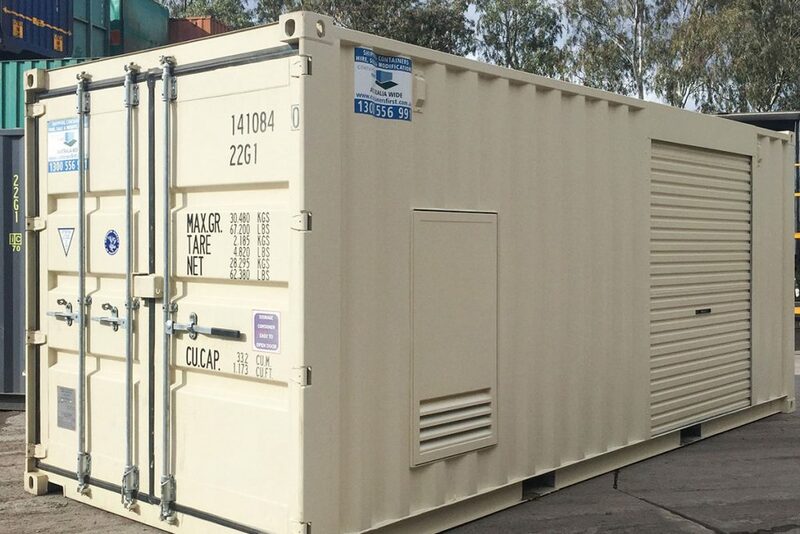 Australia’s first choice for top quality container modifications is the highly skilled team of engineers and builders at Containers First. 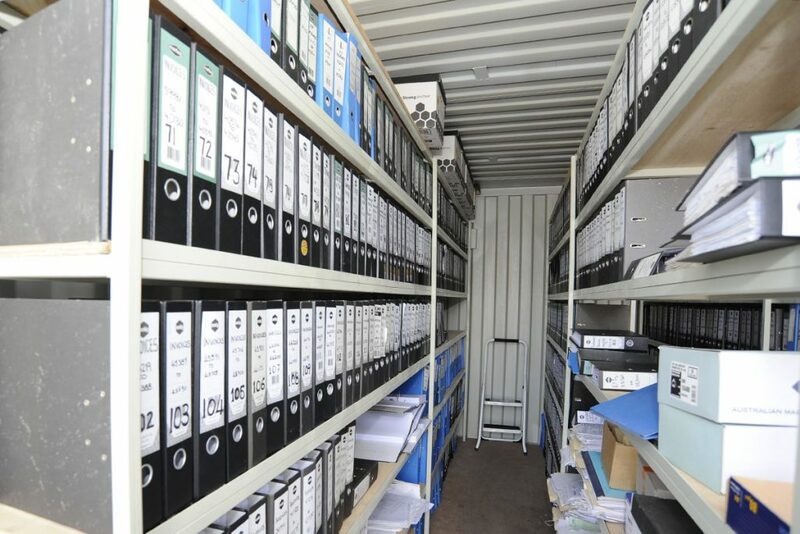 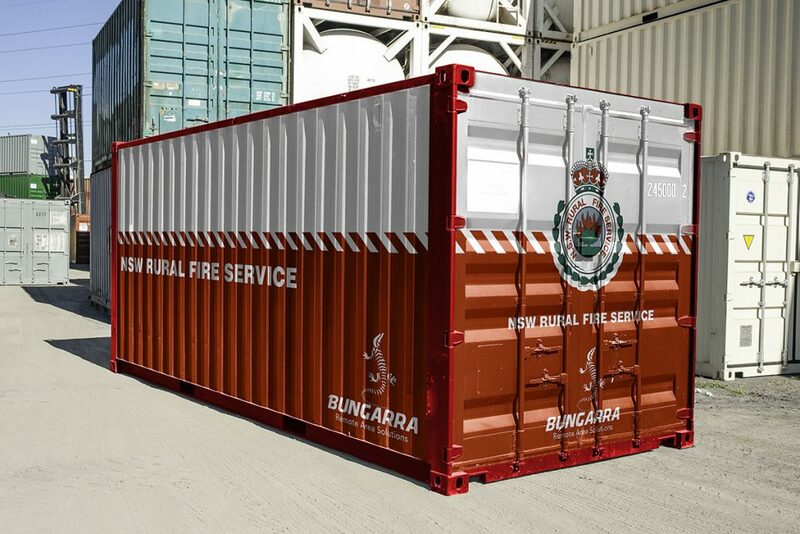 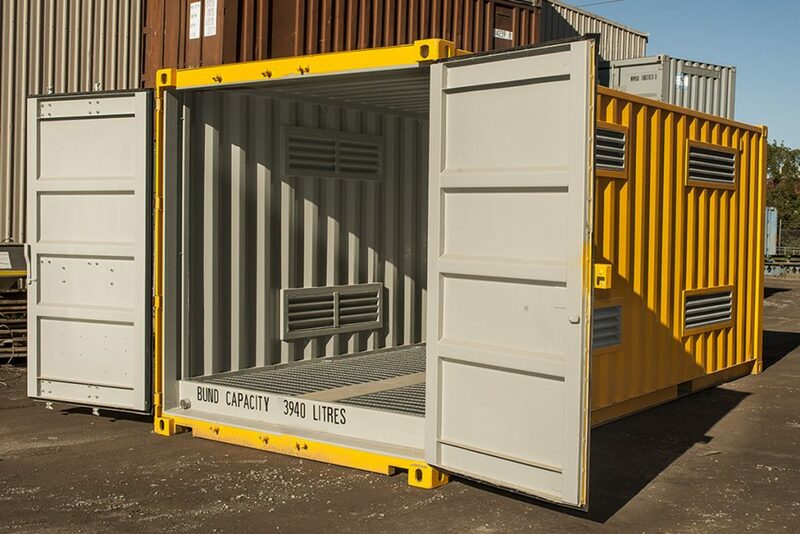 Both government and private sectors turn to Containers First when critical projects must meet the highest standards of quality whilst providing equally exceptional value. 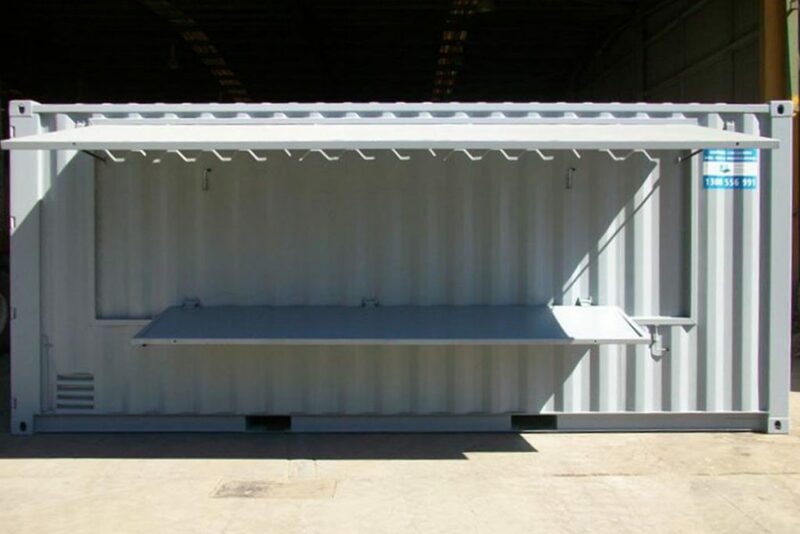 We’ve successfully designed, fabricated and delivered countless container modifications from the routine to the challenging. 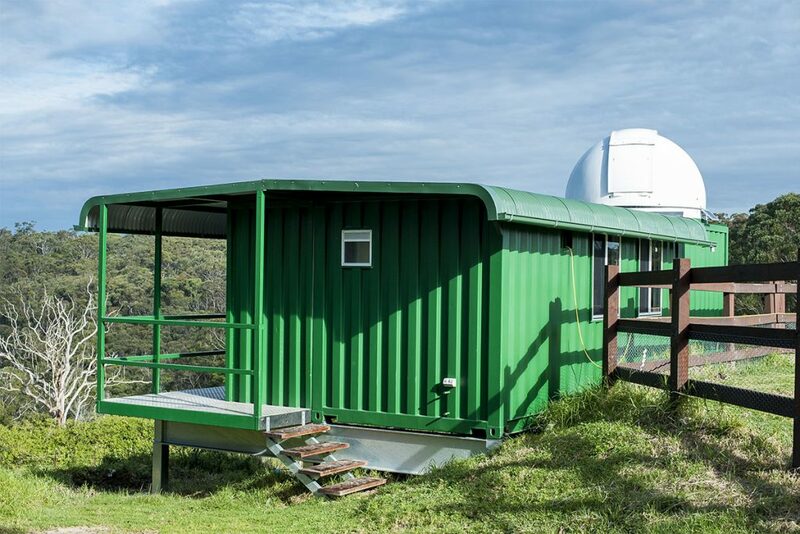 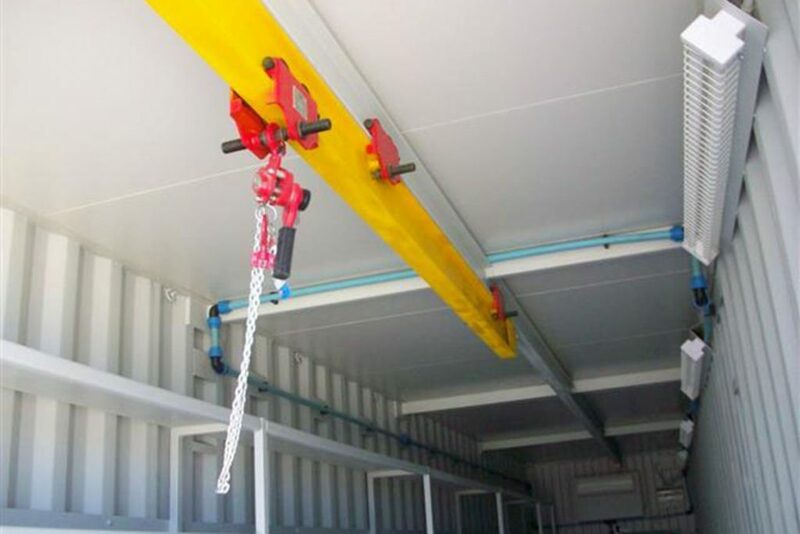 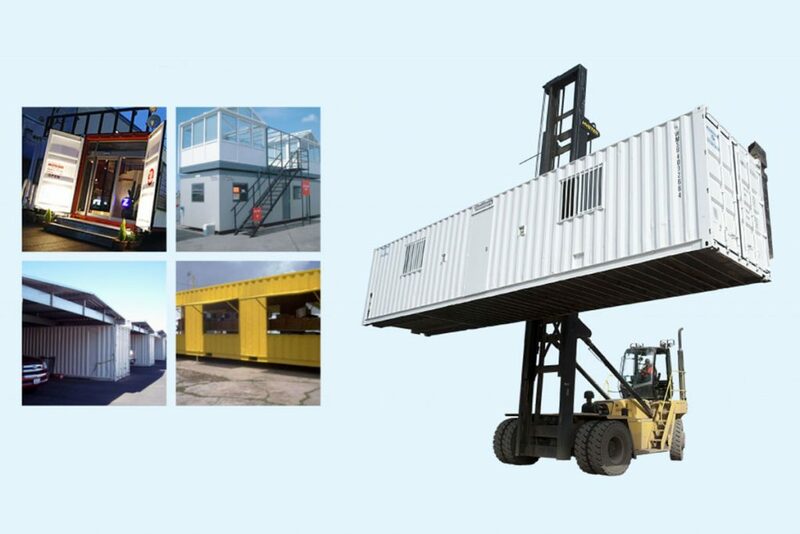 With Container First’s technical expertise and innovative thinking on your project, you can be assured whatever you can imagine, we can build.